The kind of gear you wear to your crossfit workout will determine how productive you will be in the gym. As for shoes, you need to invest in a good pair that will accommodate crossfit workouts and make them smooth. There are a few characteristics that set crossfit workout shoes apart from other types of workout shoes. The following are the top 5 tips to consider when investing in such shoes. When picking your crossfit shoes, then you need to consider how much activity you will indulge in and how many times you work out during the week. 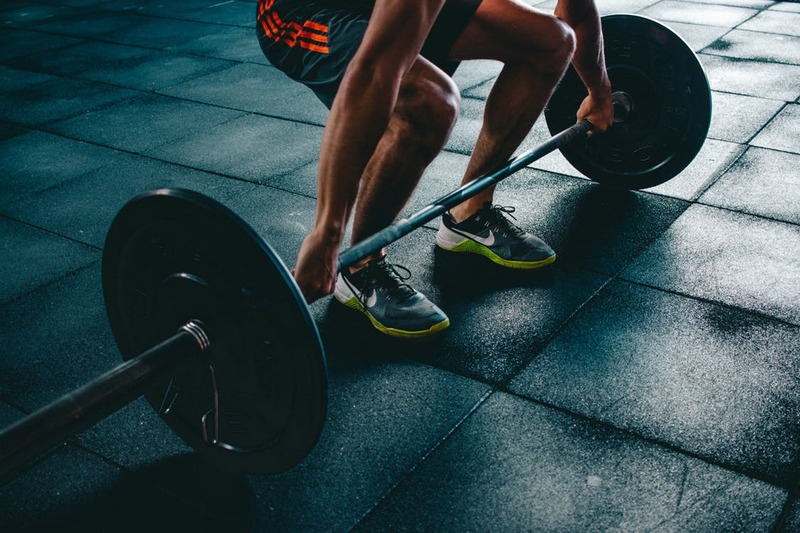 Most crossfit shoes are much durable when compared to regular shoes, but if you work out for about four times a week then you have to get the best quality. This is also because of the fact that crossfit workout shoes are able to handle pressure drops, an advantage that other shoes don’t have, so the more durable your shoe is, the less you have to look for new shoes every month. Crossfit workouts differ from other activities and require shoes that offer maximum balance during sessions. A good crossfit shoe should give you enough balance which tends to be the focal point for many crossfit workouts. Look for a shoe that has enough grip and is stable enough to enable you to move in different directions. If you are buying online, then make sure other customers have mentioned whether it offers support in their reviews. During your workouts, you want to ensure that your shoe is breathable enough because the last thing you want is blisters and injuries on your feet. Most crossfit shoes are made of fabric that is breathable, allowing air to pass through during workouts. If you are shopping for your shoes online, be sure to check out CrossFit Survival which has reviews for some of the best crossfit shoes in the market. You need your feet dry to enable you to workout comfortably. A major difference between crossfit workouts and other workouts is that a lot of pressure is applied to your joints as well as muscles. This means that your shoes should give maximum support to your shoes to be able to endure all the pressure. Fit the shoes to see if your ankles are well-supported: most crossfit shoes have upper tops that are designed to offer proper reinforcement to the ankles and to prevent trauma to muscles during crossfit workouts. Most shoes are designed differently for their special use, but you may want to buy shoes that will be an all-round pair to save money. This being the case, then you need to make sure that quality is your top-most priority. Also, make sure you know want you want the shoe to offer you most, for instance, you may want shoes that properly support you, or you may want a pair that has the best breathability. All the same, it is advisable to buy shoes that are designed for crossfit as they will give better performance.